Subject: LongIsland.com - Your Name sent you Event details of "Save Our Sea Turtles"
Abstract: Learn about the sea turtles in our area and how you can help protect them. Description: The Riverhead Foundation for Marine Research and Preservation manages the New York marine Mammal and Sea Turtle Stranding Program. Learn about the organization, the sea turtles in our waters and what you can do to help protect them. 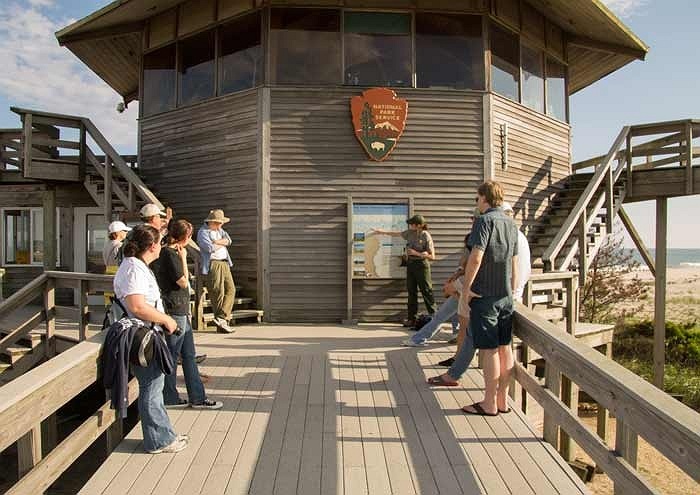 For more information email: FIIS_Information@nps.gov or call 281-3010 (weekends).